Investor and developer Alert! 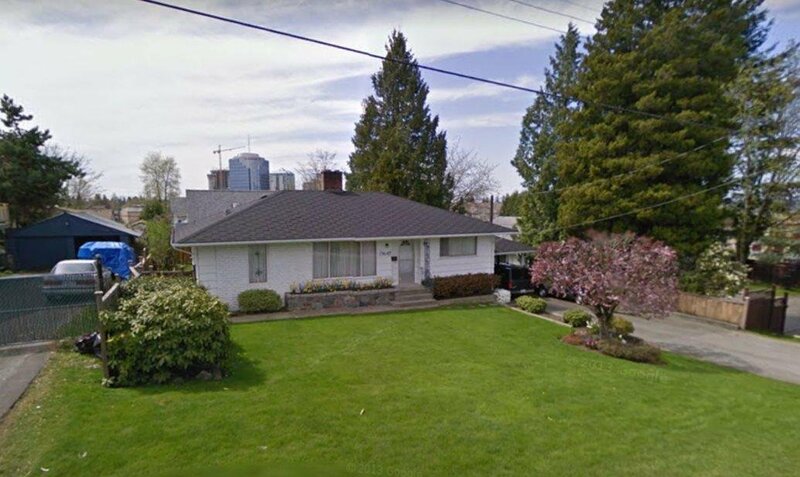 Solid well maintained updated house at Surrey city center. Close to skytrain and shopping on quiet street. OCP Residential Low to Mid Rise up to 2.5 FAR. Land assembly for Multiple Residential development. 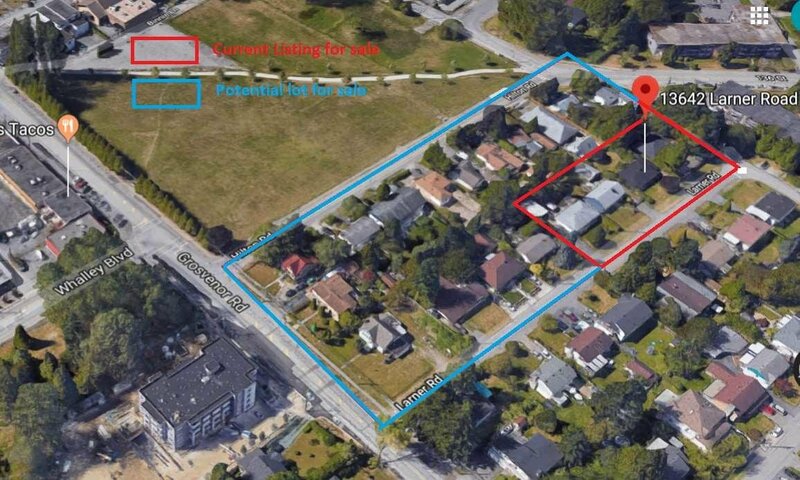 Neighbor properties 4 lots in a row are listing for sale, see red line on photo. Call listing agent for detail.